A. Refinery officially launched its first brand in Manila, last Saturday, Treats the crowd with what its about to offer. 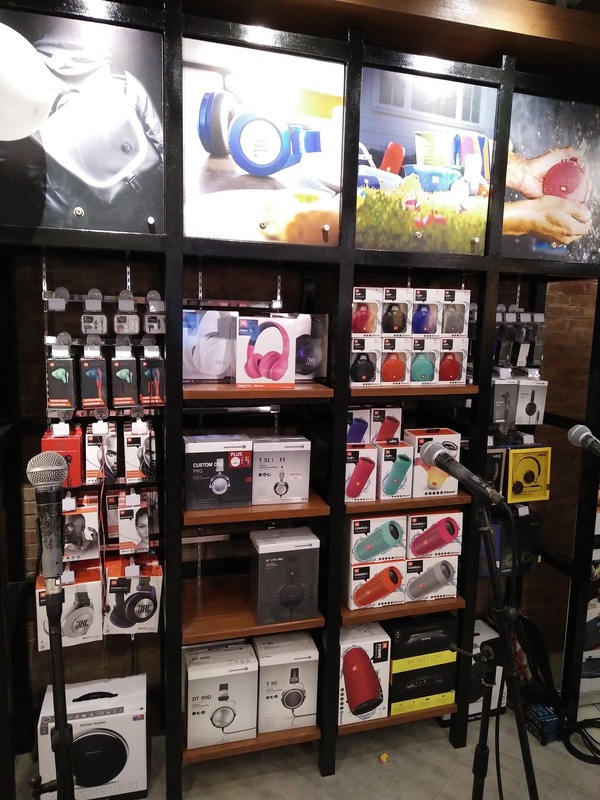 A. Refinery is a new concept store designed to give you the best music and listening experience. 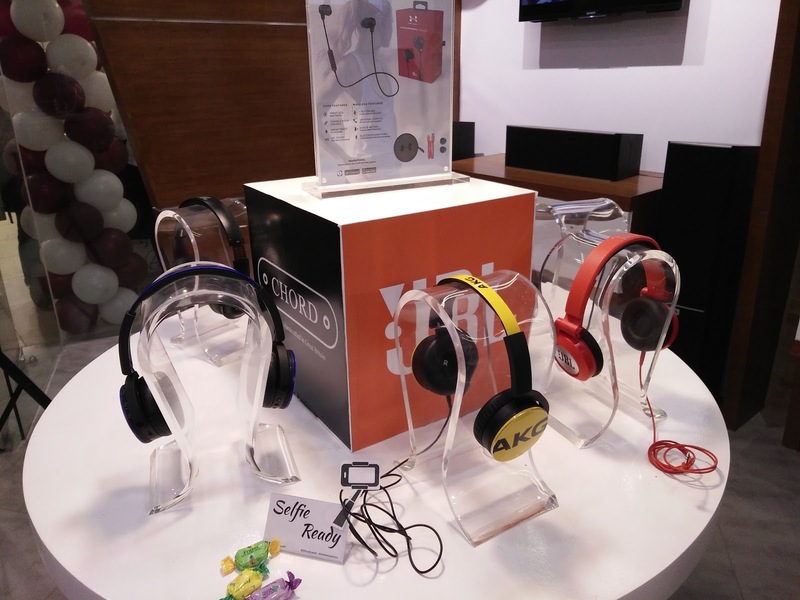 It is also a home for big audio brands as well lifestyle products and the newest technology. 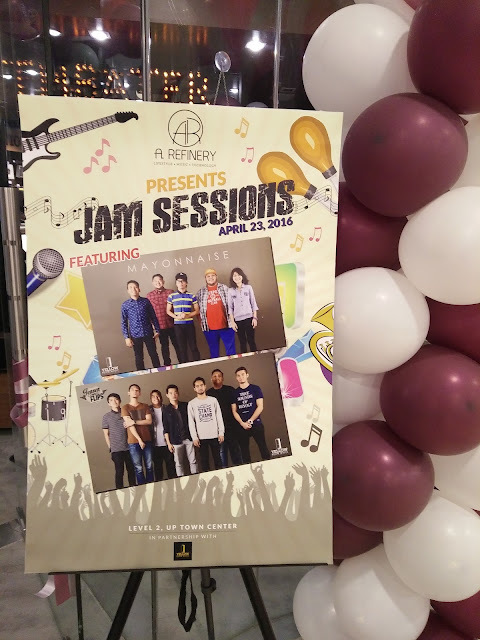 During A. Refinery's first Concept Store launch, they brought home-grown talents, such as Jensen and the Flips and Mayonnaise to serenade us with great music. Its the first time we heard about Jensen and the Flips, but they sound is definitely "music to your ears" experience. Believe it or not, they already released an album which you can also stream in Spotify. 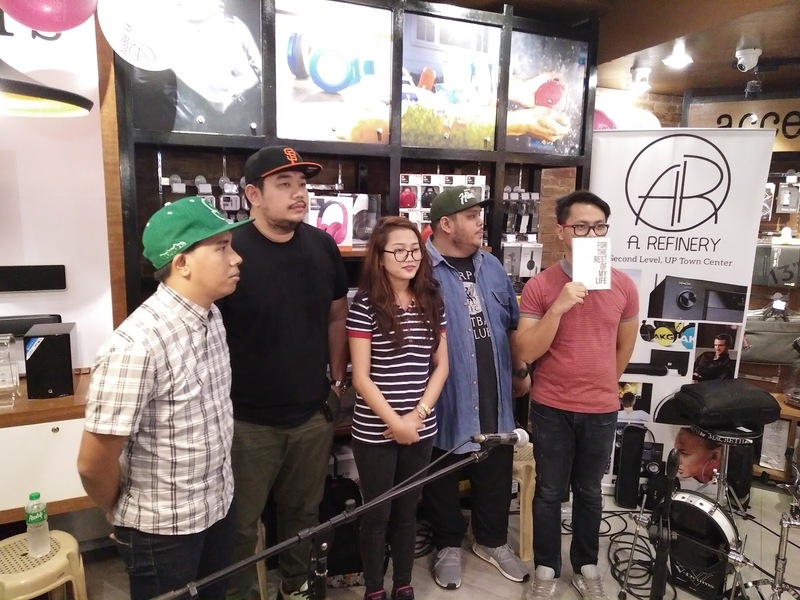 Mayonnaise who climaxed the A.Refinery launch was a surreal experience. 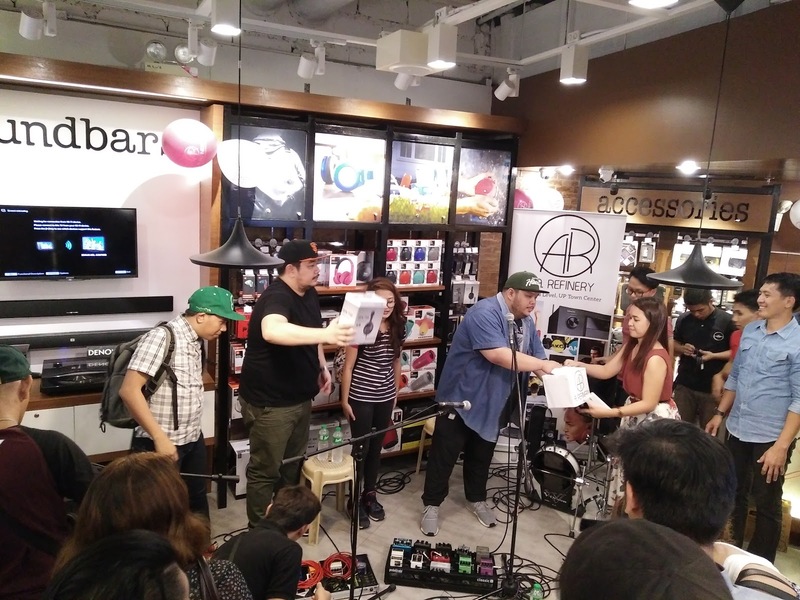 Even passerby mall-goers took notice and gate crashed the event and took their own video clips. It was all fun, bubbly and stressed-free experience watching these two groups perform. You can also find non-audio products but must-have for tech-savvy people such as Booq Cases, Lineaflux Hyperchargers and Home Automation by Control 4. 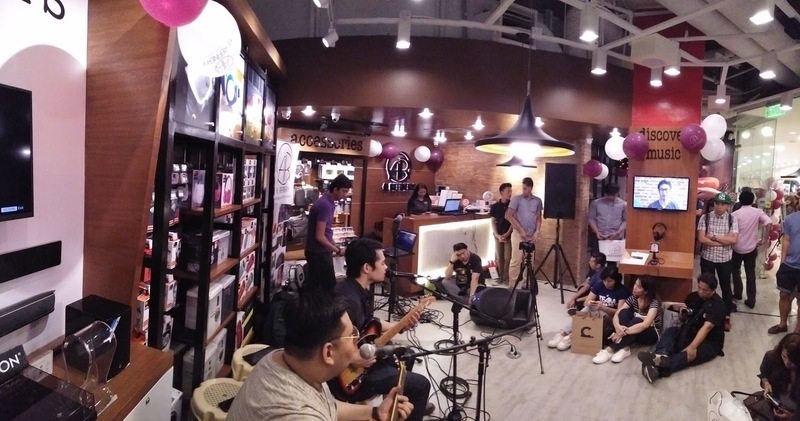 This is the mission and promise of A. Refinery to bring SEE, HEAR, EXPERIENCE - environment every time you visit their concept store. 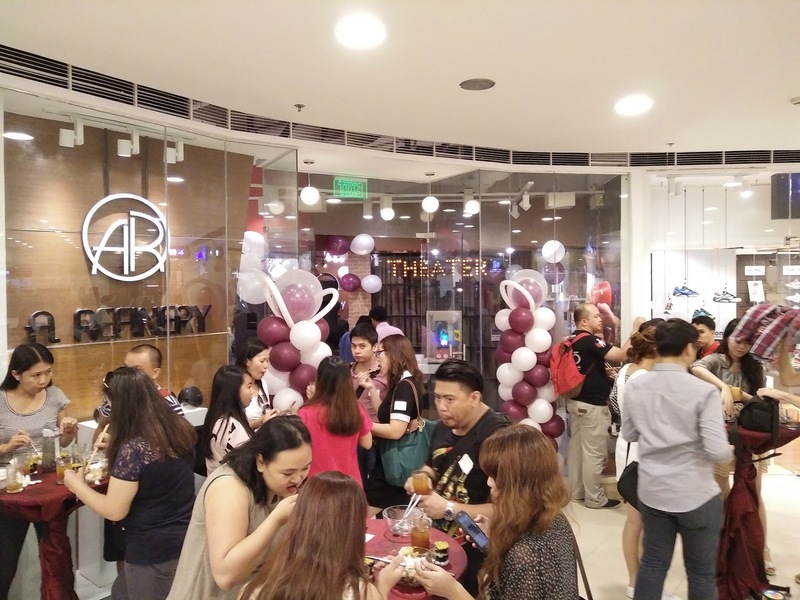 Aside from the A. Refinery Concept Store in Manila, A. Refinery will open two additional store locations in the Philippines, sometime this year: A. Refinery Ayala Center Cebu and A. Refinery Abreeza Mall Davao.